I love Christmas music. Plain and simple. I could listen to it all year because there are so many different versions, artist renditions, and new songs to hear. I actually get frustrated with my local radio stations at this time of year. First, I feel limited because only two stations are playing Christmas music. Second, I get a bit Grinchy because they insist on playing the same songs over and over and over again. There is so much variety out there, I truly don’t understand why the programmers don’t get creative. If it were me, I’d make it my mission to NOT play the same song more than once a day. While I love me some classics, The Carpenters, Bing Crosby and Nat King Cole do not own the market on Christmas. From Amy Grant to Michael W. Smith, Pentatonix to Straight No Chaser, and Josh Groban to Idina Menzel, the amount of unique, different, and beautiful Christmas songs is staggering…and enjoyable for all. Alas, I’m not a radio programmer or DJ(though I did work for a radio station for a year and a half while in college! ), however, I thought I would take my love of Christmas music and share it in a listener-friendly format…without repeats! 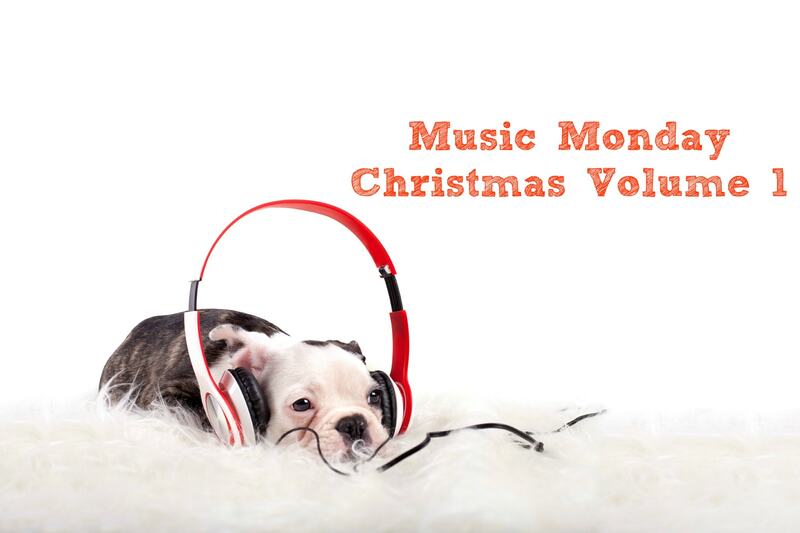 I hope you enjoy Volume 1 of our Little Lamb Christmas Music Monday playlist. It’s a long list with a mix of slow and fast tunes, a variety of musicians, some oldies, and lots of goodies, and it’s good for today, all week, and even Christmas morning.